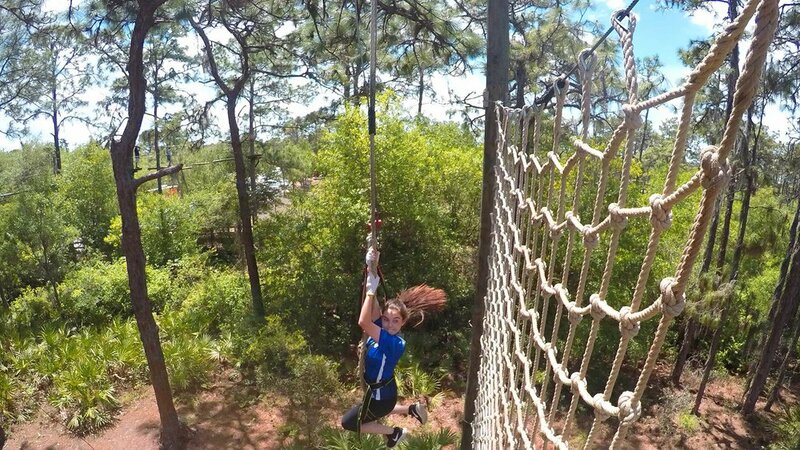 When's the last time you played in the trees? 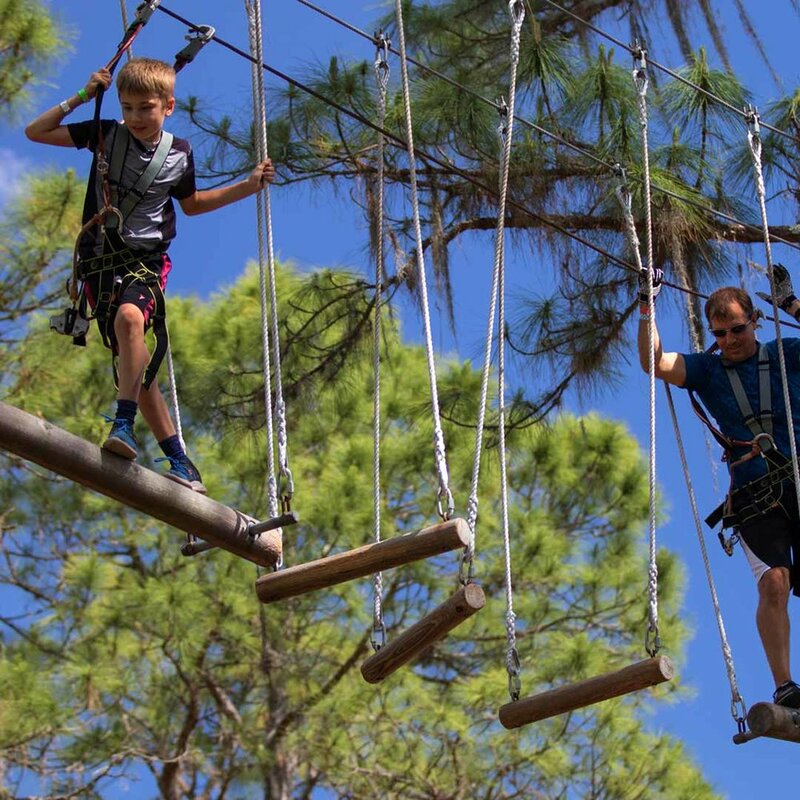 Swing into action on ziplines, hanging ropes, and ninja obstacles at the #1 rated treetop adventure course in Southwest, Florida. 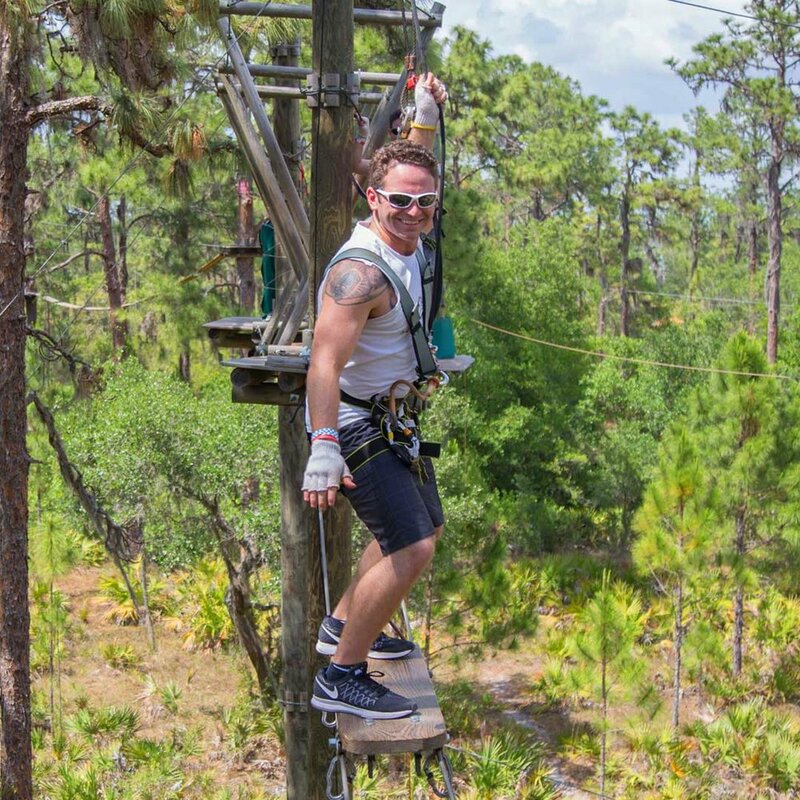 When was the last time you played in the trees? Zip, Climb, Swing & Soar! Follow Your Own Lead & Rise Above. 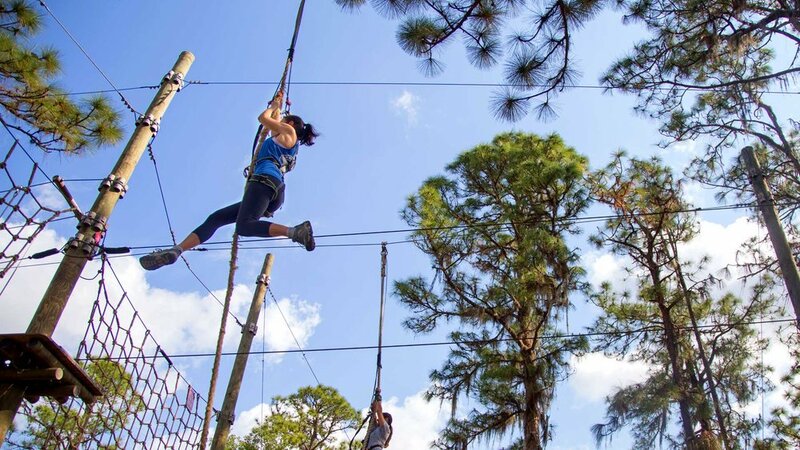 Experience Florida’s Most Extreme Hangout. 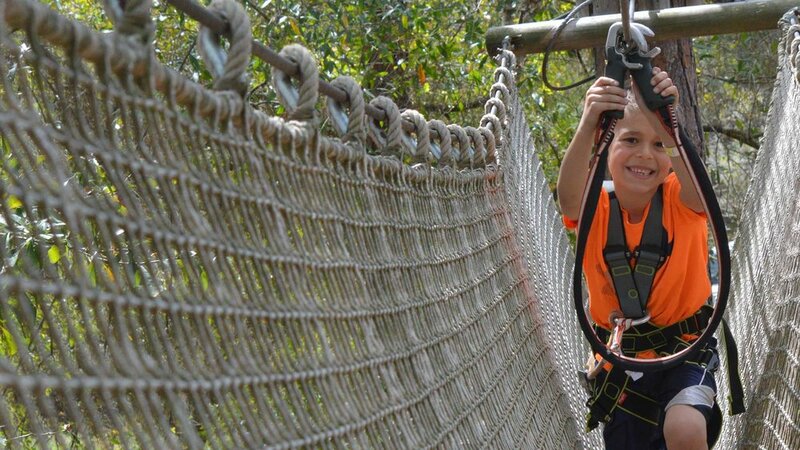 ..And Floating Logs, Ziplines, Climbing Walls And Hundreds Of Other Obstacles. Safely Helping You Soar To New Heights. & adventuring through the trees. 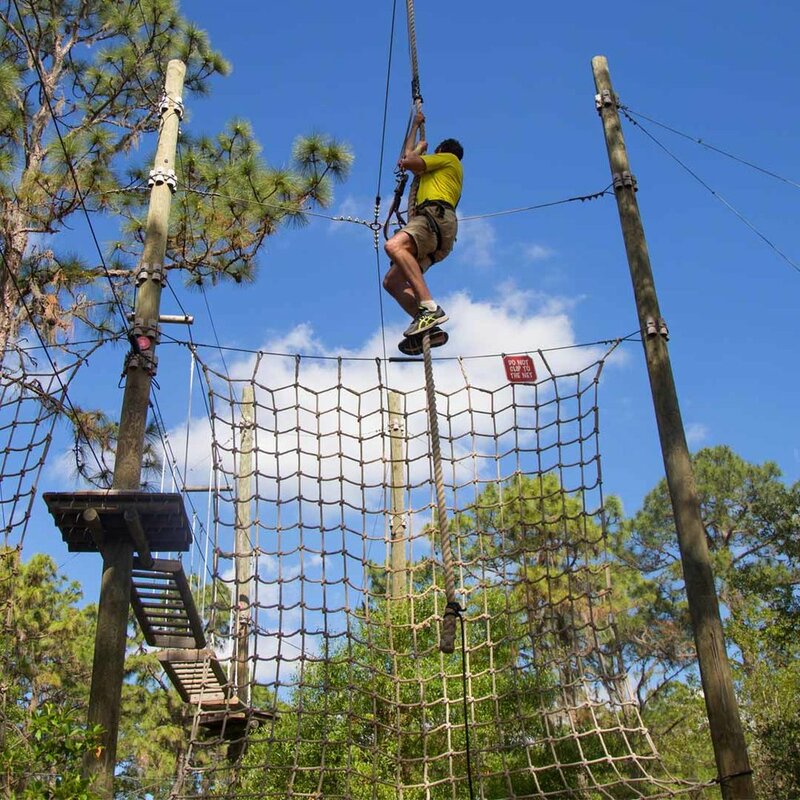 We’ve got over 10 football fields of challenging terrain and hundreds of aerial adventure games- Plus, thousands of smiling faces both young & young at heart . 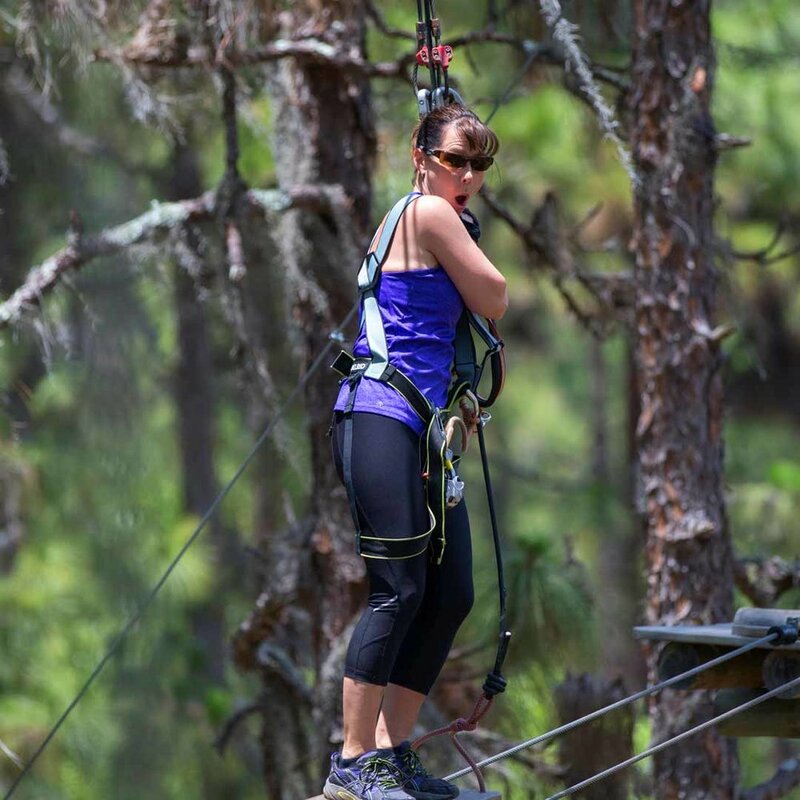 Fly through a dense forest from tree to tree on crazy-fun obstacles that defy gravity. Get in sync with nature. 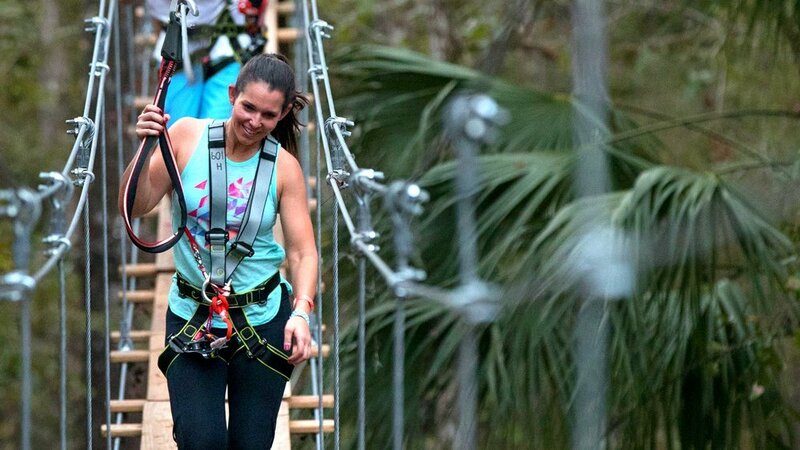 Love every single moment spent with your friends and family as you experience one of the most unique attractions in Florida. Rise Above!